Digital Air Strike’s Partner Network gives our clients a competitive advantage. We’ve partnered with leading digital companies to pass on savings, benefits and special offers to you. 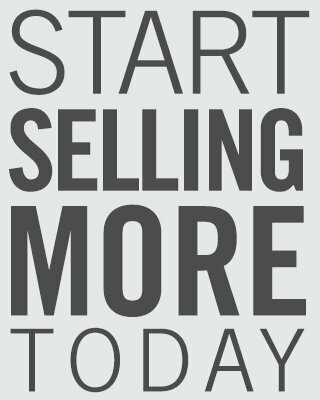 Stop wasting time looking for vendors. The DAS Partner Network is your one-stop shop. Enjoy joint account calls & reporting from our Premier Partners. More integrated Partners mean better results for you. Digital Air Strike with Cars.com integration is an online reputation game changer. Ever since we enrolled, we have seen an amazing increase in the amount of positive reviews. It has certainly exceeded our expectations! 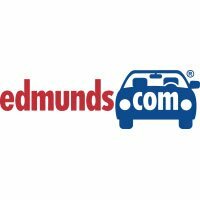 Within a few months of setting up the integration, we generated 21 new sales and service reviews on Edmunds.com alone and our star rating is five stars. Digital Air Strike has exceeded our expectations. 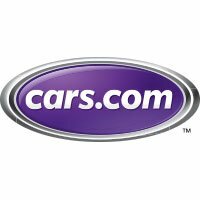 Their integration with Cars.com has especially worked well for us – going from just seven reviews to 35. The trial Facebook campaign we did with them was also very successful!